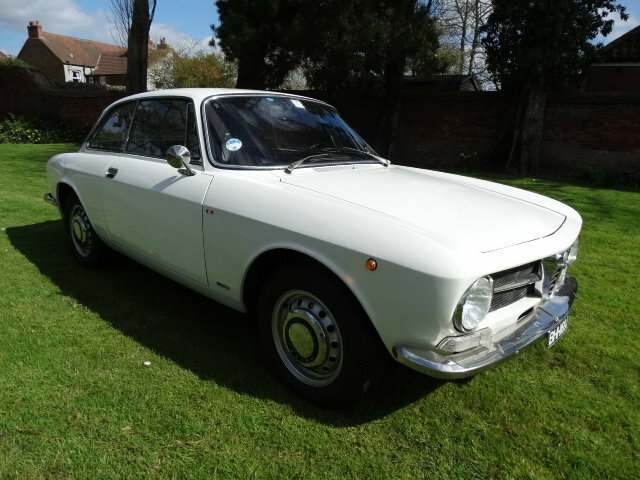 Imported from Southern Italy 4 years ago and totally rust free never had any welding or restoration. 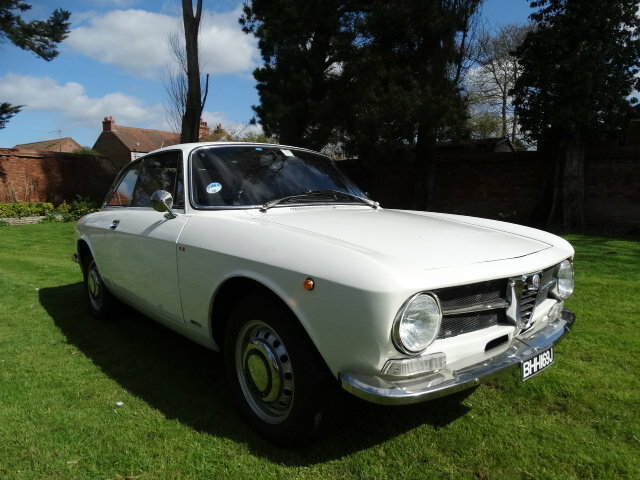 Finished in Alfa White with immaculate Black Leather trim with no sun damage what so ever. 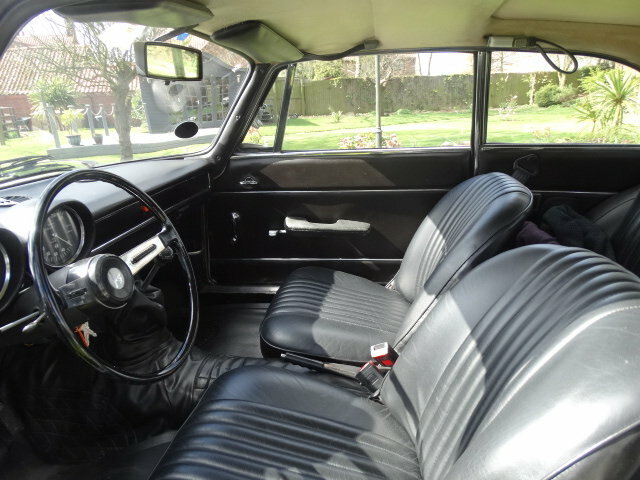 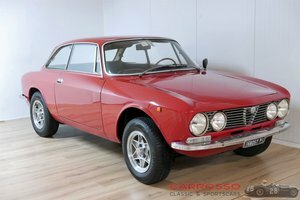 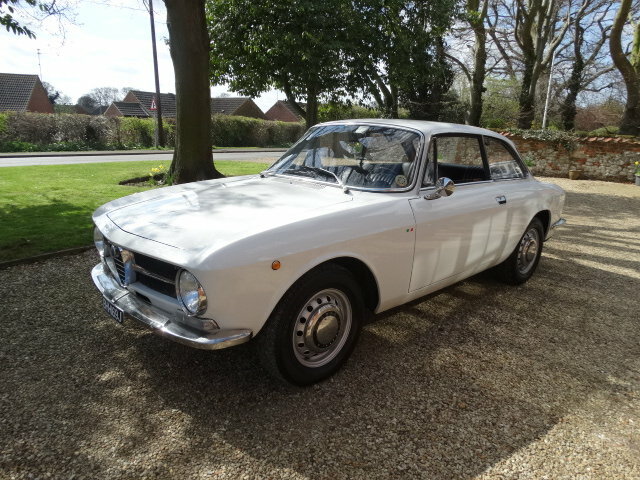 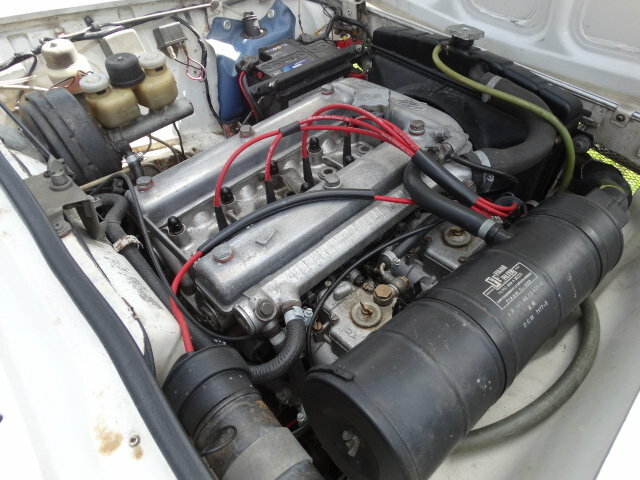 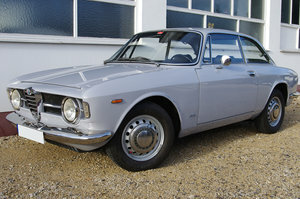 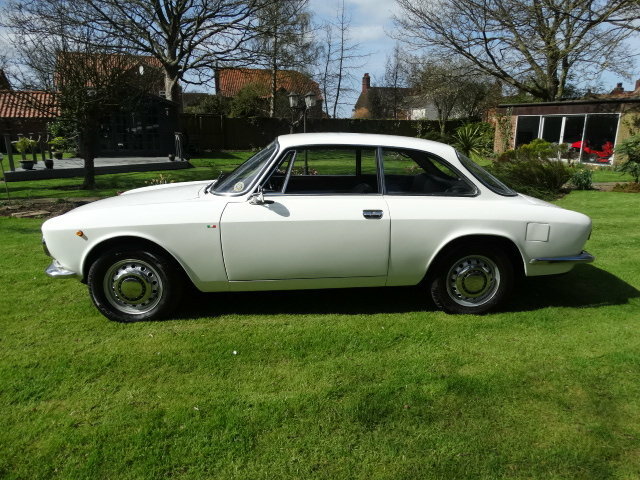 If you are looking for a rust free immaculate Alfa Junior this must be the one. 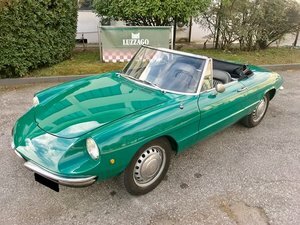 VERY RARE FIND.